These picture were taken in AMR2 of the Key at various times in her life. The pictures are thumbnails so click on them for full size image. If you have any pictures taken in AMR2 please send them in. 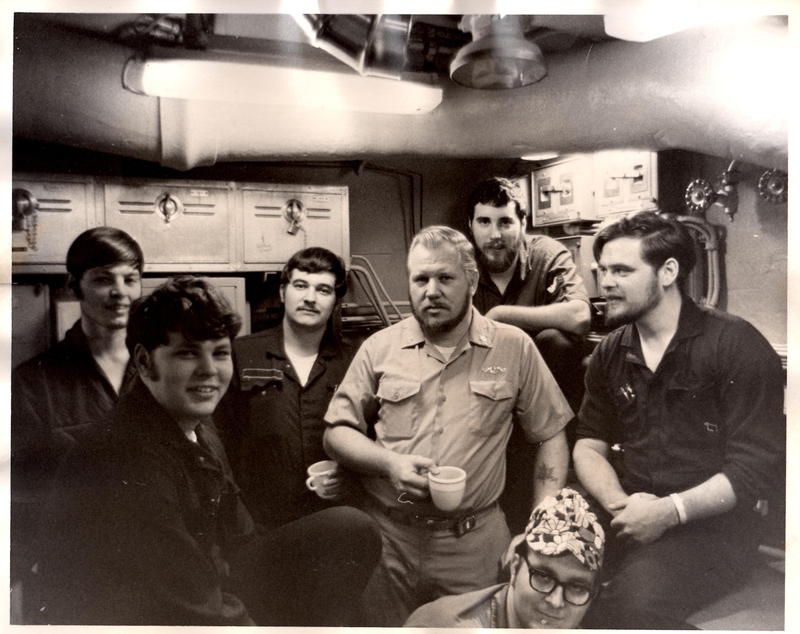 Attached is a 1974 photo taken in AMR2 upper level to share on the web site. Lower bottom – Gary Youngwirth. Behind Gary L to R – Randy Tinsley, Chief Lowman, and Mike Marotz. Back row L to R – Jim Milheiser, Gene Woodhouse, and Jim Winslow.